As a manufacturer, it is almost impossible to predict exactly what effect these combinations will have on a helmet's 'safe to use age'. 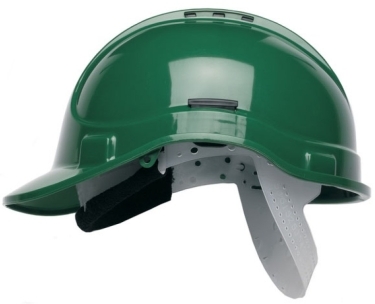 Users must regularly inspect and maintain their safety helmet and have an appreciation of their work environment when determining when to replace their safety helmet. 3M recommends a maximum in use lifetime of 5 years from the date of first use. Providing the storage conditions stated in our user instructions are adhered to 3M recommends that our helmets have a storage life of 5 years in addition to their service life without any noteable decline in their mechanical performance.